They did so without disclosing that they worked for Bell, the bureau said. 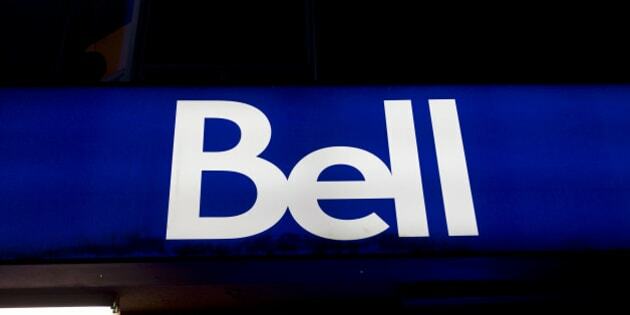 OTTAWA — Bell Canada has reached a deal with the federal Competition Bureau involving the anonymous posting of favourable reviews of company apps by Bell employees. Under the deal, in which Bell also agreed to a $1.25-million administrative penalty, the company has "affirmed its commitment not to direct, encourage or incentivize its employees or contractors to rate, rank or review apps in app stores,'' the bureau said Wednesday. The issue came to light in November 2014 when certain Bell employees were encouraged to post positive reviews and ratings of the free MyBell Mobile app and Virgin My Account app on the iTunes App Store and the Google Play Store. The apps allow Bell customers to manage existing mobility accounts directly from their mobile devices. "Nevertheless, the bureau determined that these reviews and ratings created the general impression that they were made by independent and impartial consumers and temporarily affected the overall star rating for the apps,'' it said.